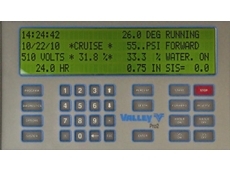 16/05/11 - Precision irrigation specialist Valmont Irrigation has introduced the Cruise Control feature for Valley Pro2 control panels in centre pivot irrigation machines. 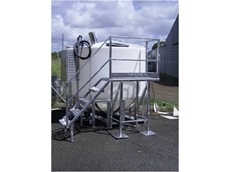 09/02/11 - Global Water offer a range of flat bottom and centre drain fertigation tanks. 11/07/08 - Hall Irrigation Riverina offers pumps, pipelines, fertiliser injections and fertigation products. The fertigation equipment from Hall Irrigation Riverina is available in both mobile and stationary forms.